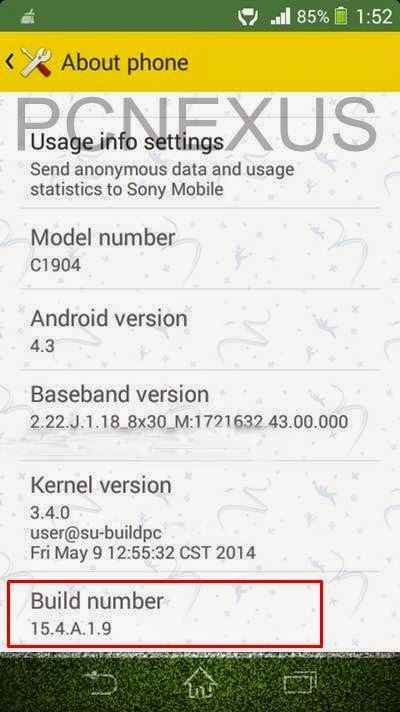 Sony Xperia M C1904/C1905 has recently received the official android 4.3 jellybean 15.4.A.1.9 firmware on June 10th 2014. This update is not yet available worldwide and Xperia M users in different countries have to wait few weeks more to receive the OTA notification. Xperia M users who haven't received the OTA notification in the update center app are seeing the 15.4.A.1.9 update in either PC companion or Sony Update Service (SUS). That's why they are updating the phone with either PC companion or Sony Update Service (SUS). but the firmware download always stuck at 99% in PC Companion and SUS. Many users have repeated the process four to five times but result is still the same. So they are unable to update their Xperia M because they are facing 99% update stuck problem in their Xperia M C1904/C1905. So in this tutorial I am going to tell you why this is happening to you. Sony has just released the 15.4.A.1.9 for Xperia M on June 10th 2014 so within 4 days everybody around the world can not receive the update at the same time. Sony clearly tells us that the OTA update depends on the country and your network service provider. So if you are currently not receiving the OTA notification on your Xperia M then this doesn't mean that you will never get it. All you have to do is to wait another two weeks so that Sony send you the OTA. Also if you have never registered your product with Sony then this could be the possible reason why you are not getting the OTA. Register your product with Sony to get all the future updates. Rooted Xperia M users will never get OTA, to get it unroot your phone. So don't worry you will get sure update by the end of this month just keep checking the update center app. Getting the OTA highly depends when you bought the phone, the newer your phone the later you will get the update. First of all disable antivirus software on your PC. Disable Windows Firewall on your PC. Now update your phone with PC companion. 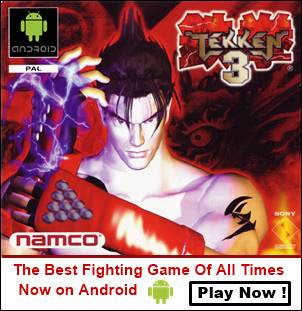 It will update your phone within one hour with a high speed network. Update your phone in night because at that time SONY's servers are not under heavy load so you won't get the update stuck at 99%.